Yuk join!! 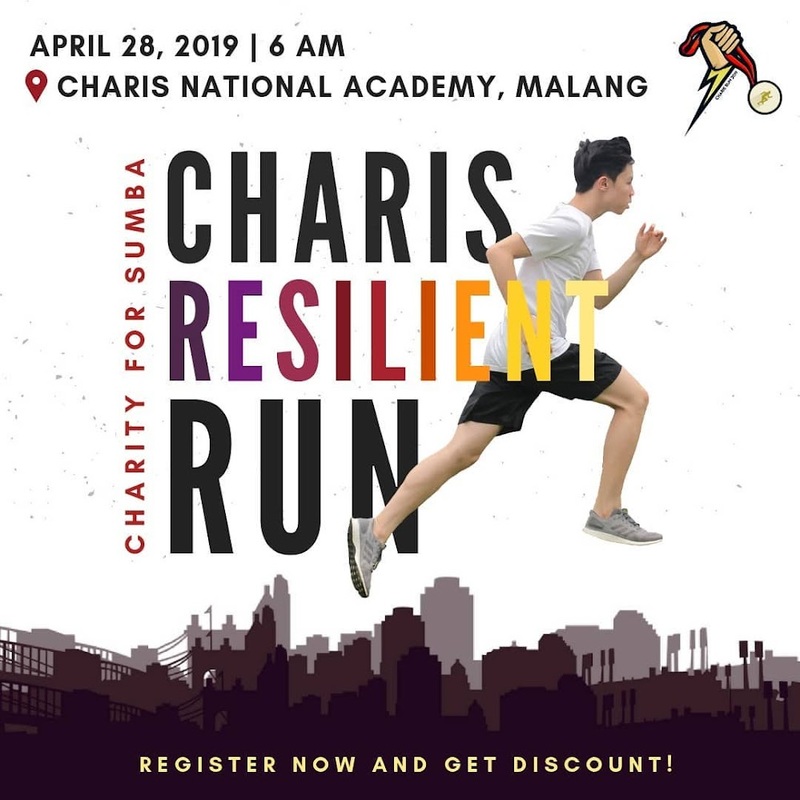 Charis Resilient Run 2019! Charity for Sumba 💌 GO GO GO!